EDIT: I just realized that with the mixed version is compatible. The red version is a texture replacer so it shouldn't be causing any problem. Is this compatible with Simply Bigger Trees by fadingsignal? Mixed version- compatible but the red maples will be smaller. 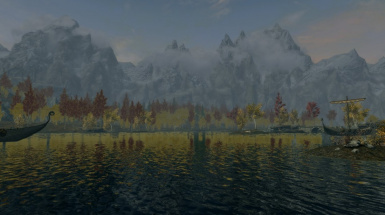 Is this mod compatible with Skyrim Flora Overhaul? 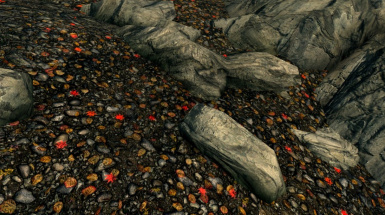 I really like the way this looks, but it seems to randomly cause transient red maple textures all across northern Skyrim that vanish as you get a little closer. 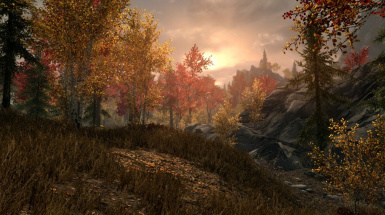 When testing I also tested the lod in northern Skyrim and had no problems. 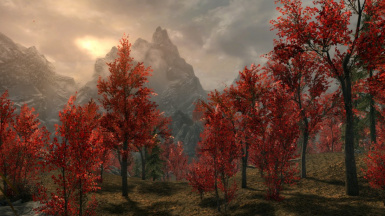 In which part of Skyrim did you notice it? 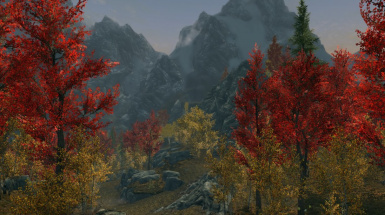 I noticed this in the Forgotten Vale today; no red trees, but random falling leaves coloured bright red. 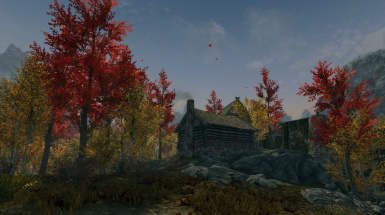 Other than this little issue it is a great mod that brings much needed colour to the grey world of Skyrim! Thanks. 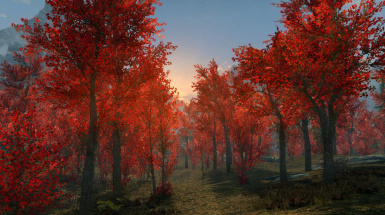 This is really lovely, and I would totally download except that I actually rather like the yellow ash trees in the rift. Any chance you might be considering doing a partial version where only *some* trees are replaced with maples? I have no idea how tedious that would be as I assume you would probably have to hand place them, but it would add beautiful variety to the game visuals. great work the trees look amazing. Lol I planned exactly that. You don't have to manually place the variants, there's another way to do it. As soon as I get the lod working I'll upload it. Downloaded. Thanks for the awesome work. 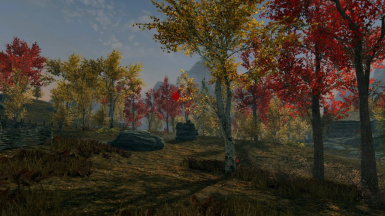 what about realistic aspen trees mod and skyrim is windy? I am not sure if they are compatible but still wanted to ask before install! Not compatible with realistic aspen trees oviously. The replacer version is compatible with Skyrim is windy. In the mixed version the maples won't be affected by the wind effect. Oh this is gorgeous. 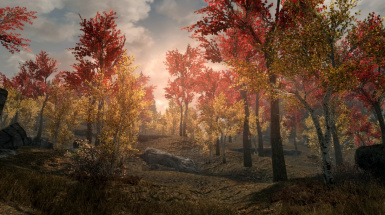 I absolutely love the yellow ash trees in Riften as well, so I'm glad you made a mixed version. I will try that today. The red looks quite lovely as well! 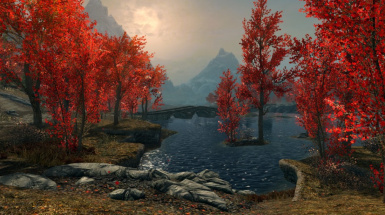 Is this compatible with Skyrim Bigger Trees? NMM always says that the server is unreachable. However manually downloading the mod, then drag and dropping in NMM works. For anyone wondering. Trees look great btw.